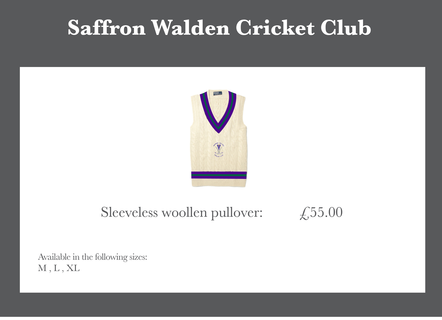 In 2015 we re-introduced the club blazer as an essential addition to our wardrobes! 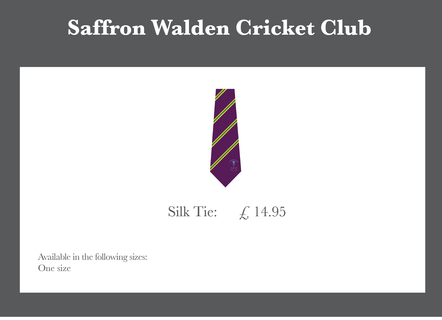 Go into Gray Palmer to be measured and get your name down to order one : £240 wool, or £140 polyester (minimum order of 13 in a style to arrange an order). 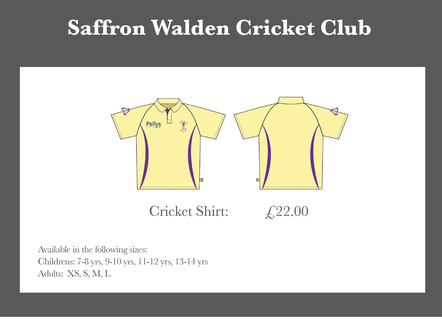 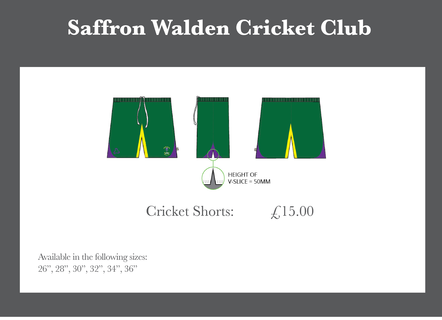 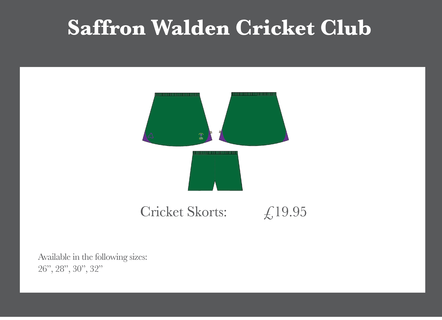 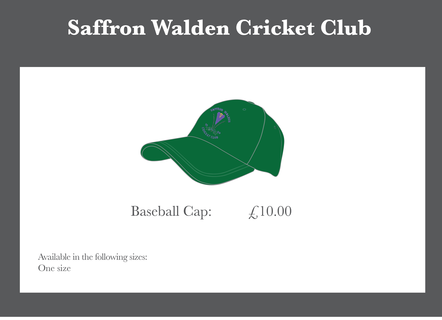 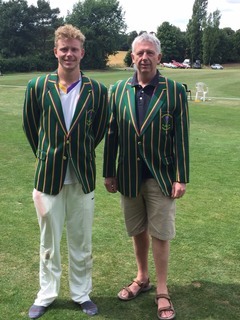 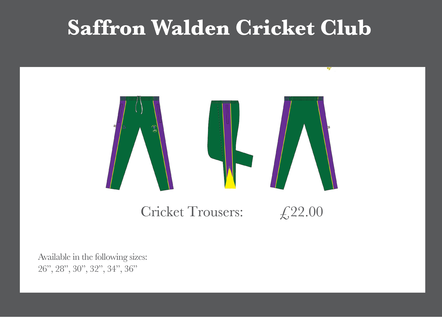 Here they are modelled by the chairman and the captain of the 1st XI!